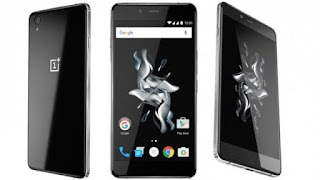 The OnePlus X Champagne edition will now be available in India. It is the most powerful features smartphone. Display Size: 5 inch Full HD AMOLED display.